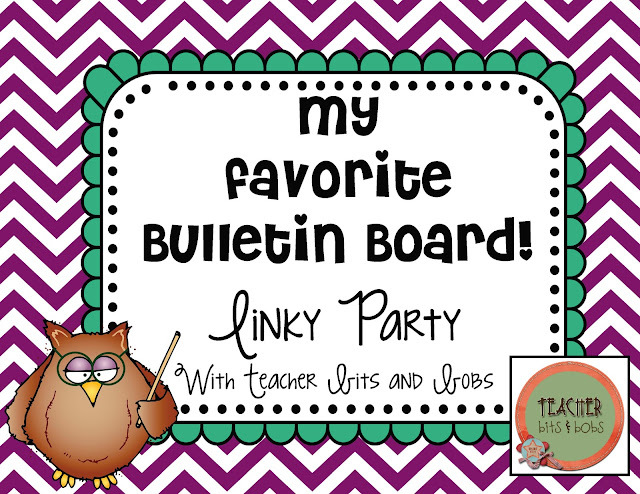 Teacher Bits and Bobs: My Favorite Bulletin Board Linky Party! Well, I survived 10 conferences today and they were all before noon! WHEW!! I am tired. But, so super happy because I only have 2 more, and it's only Wednesday!! YEEHAA! It was like Christmas in a box!! 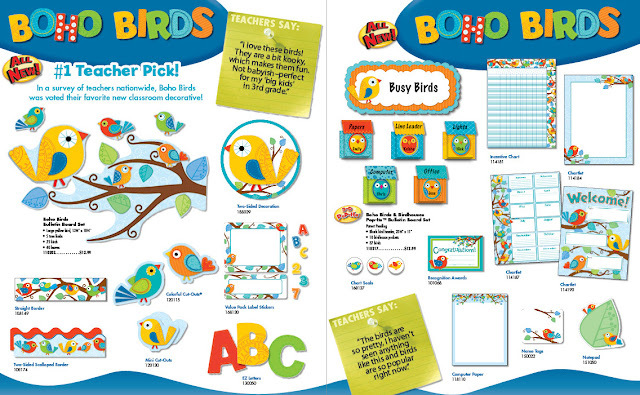 These Boho Birds are from their new line of TOTALLY WICKED AWESOME classroom decorations!! Aren't they just to die for?? I had this one bulletin board in my classroom that DESPERATELY needed a makeover. The paper was getting yucky, there were all these random staples everywhere and I hated looking at it every day. Here it is, the poor pathetic thing! Enter the Boho Birds!! I tore down the fugly paper, replaced it with a blue fabric background (fabric is SOOOO the way to go!) and green felt grass, and check it out now!! I even spruced up the back door and the gross wooden wall next to the bulletin board! All of these products can be found at www.carsondellosa.com or a retailer in your area! I am soooo in love with this bulletin board! This is my FAVORITE bulletin board OF. ALL. TIME! It seriously makes me oh-so-happy every time I look at it! The colors are perfect, the birdies are bird-y-licious, and I will not have to change the fabric for A LONG TIME, which is the bestest part of all!! 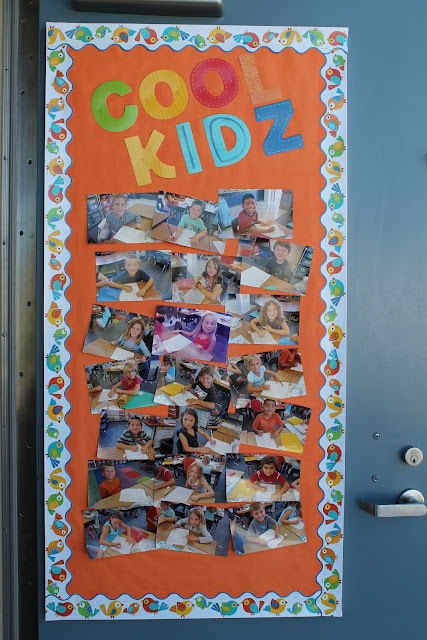 Link up with your favorite bulletin board of all time! It could be one you currently have up in your room right now, or a bulletin board from the past. 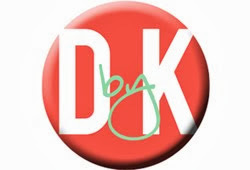 Tell why you like it and what you use it for and be sure to link back to our blog!! I can't wait to see all of the fabulous bulletin boards that you have created!! I love your new bulletin board! The birds are adorable! It is perfect for spring! I can't wait to see all the bulletin boards that link up! There is so much creativity I know they are all going to be fantastic! Oh my word, these birds are adorable! Your board is adorable. 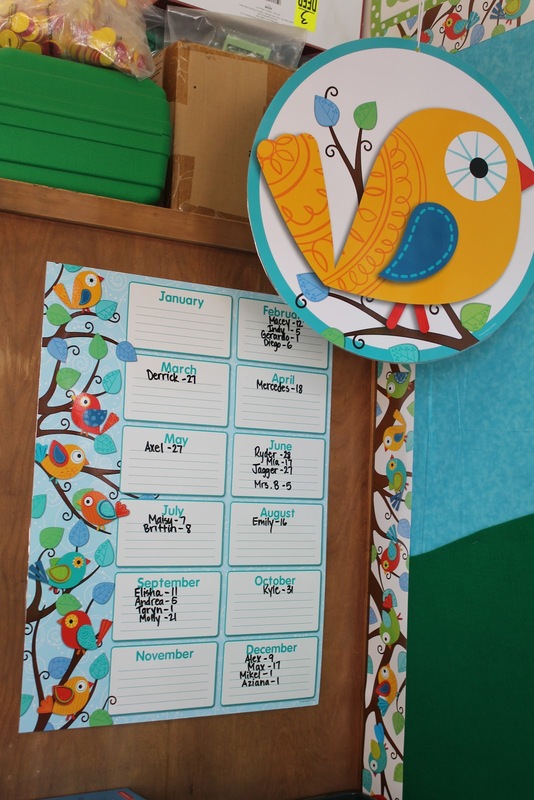 What a great way to add some new life to a classroom. It looks great...JOY! 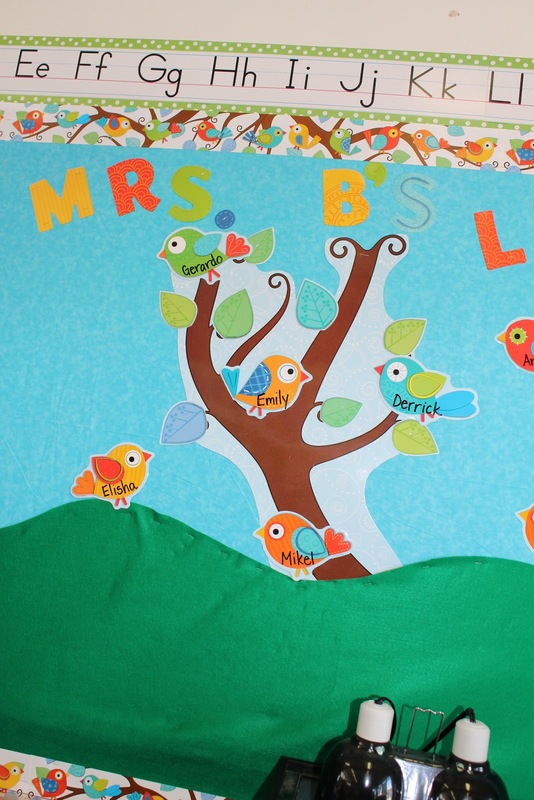 Those birds are adorable...and your bulletin board looks fabulous! 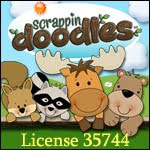 :) Hip, hip hooray for Carson Dellosa and their cute stuff!